Offering service and sales of the UNICO, GENERAL ELECTRIC, RELIANCE and BALDOR motors. 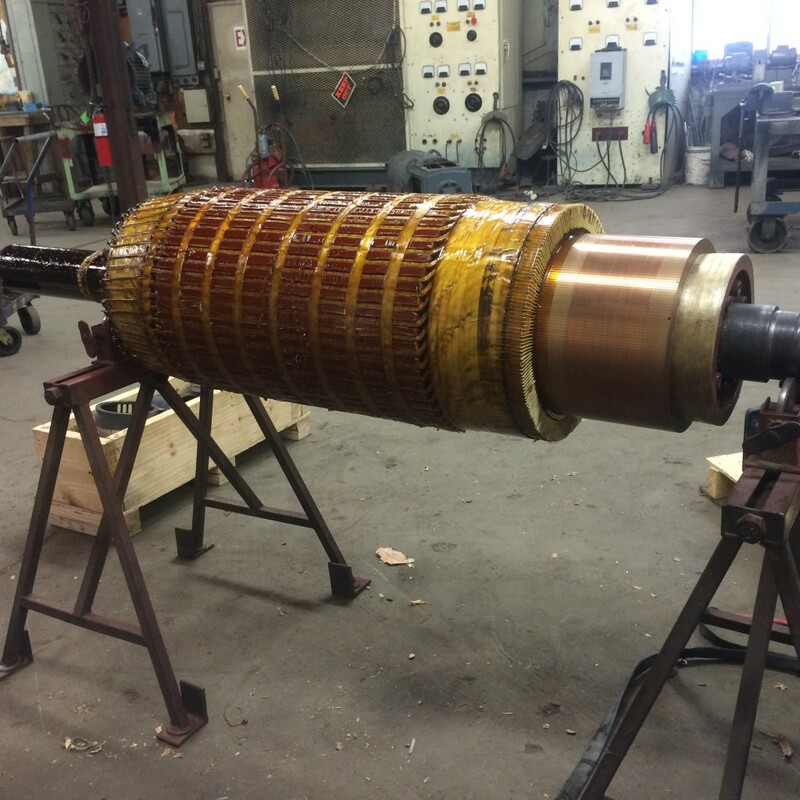 This repair involved a new rewinding of the armature on a 250 horse power DC motor. 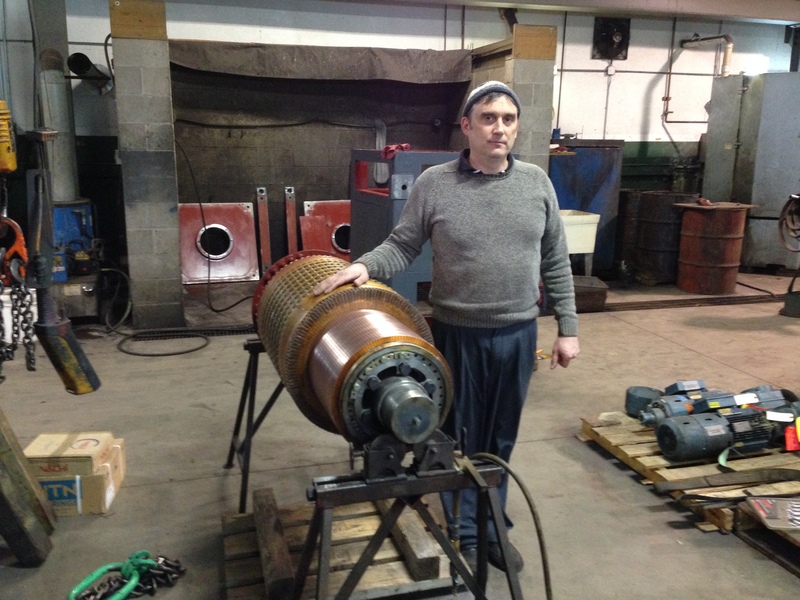 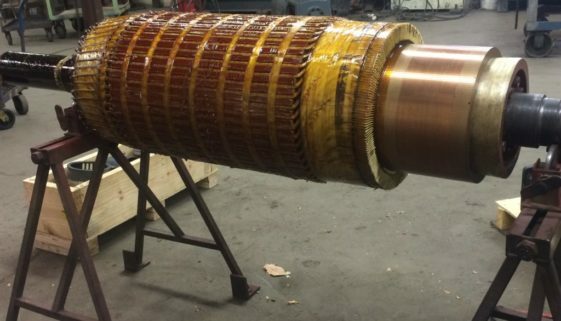 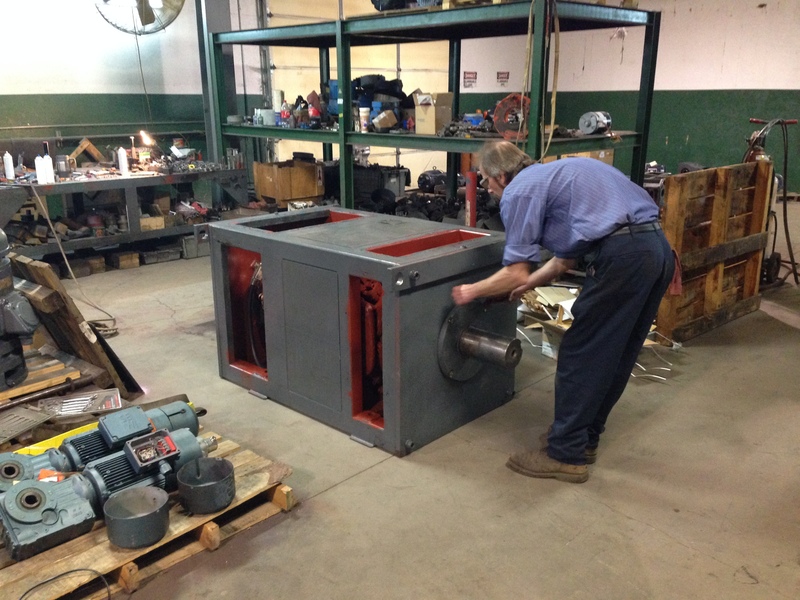 There is no limit to the size or type of electric motor we can repair. 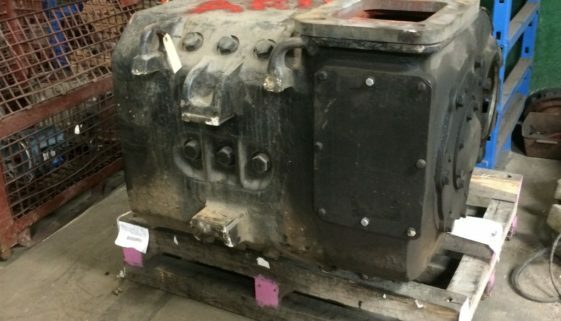 See this example of an electric motor for a train. 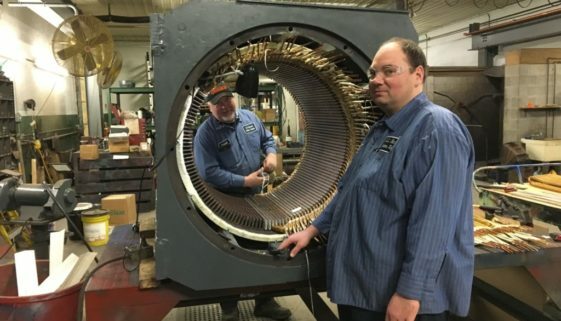 Received for rewind and reconditioning.